ABC Electronics Ltd a well respected electronic component distributor who supply all kinds of electronic components such as terminals, connectors, integrated circuits, capacitors and resistors to OEMs, CEMs and distributors worldwide. We stock a number of ferrite cores, ferrite rings, ring cores, E-cores, toroids and tag boards. 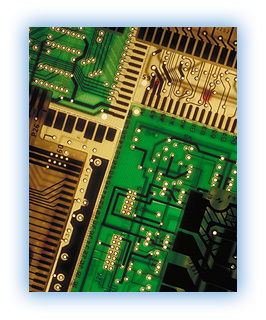 The electronic chips, connectors and cores that ABC Electronics provide come from all the major manufacturers like Philips, Ferroxcube, Sumitomo, Yazaki as well as Lear and Grote & Hartmann. We supply both active and passive electronic components and electro-mechanical components, be they obsolete, on long lead time from the manufacturer or simply difficult to source. Please see our current list of stocked parts below but ABC Electronics is a sourcing specialist so please send an enquiry from our website or call for a quote on your electronic component needs. U15 / 11 / 6, A16 (3c8).